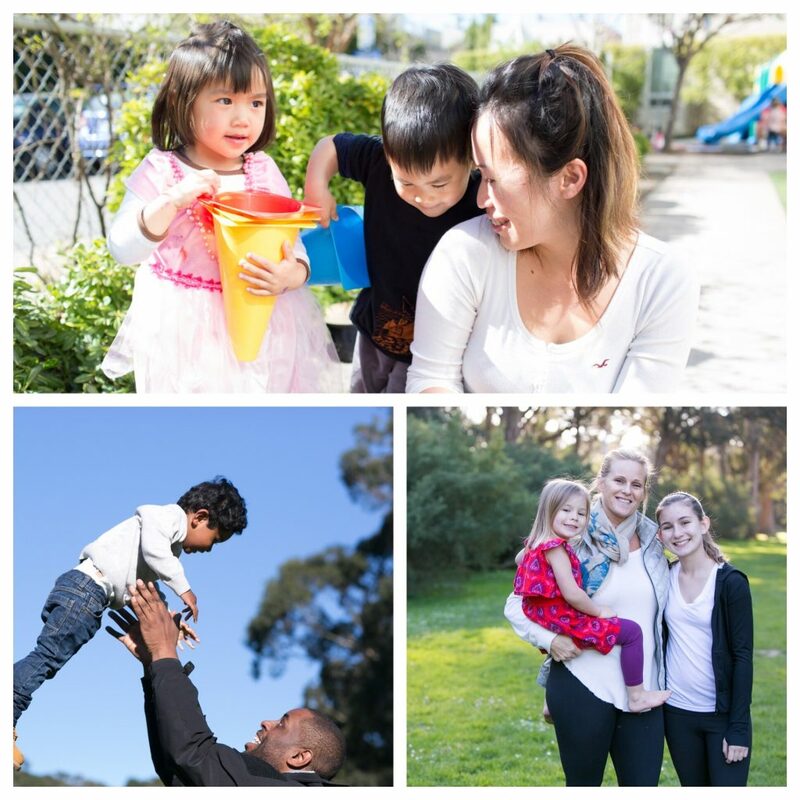 July 20, 2017 – First 5 San Francisco, in partnership with the Department of Children, Youth and Their Families (DCYF) and the Human Services Agency (HSA), is pleased to announce $38 million over the next three years in renewed funding for family resource centers (FRCs), a key strategy for addressing many of the challenges families living in San Francisco face. Family resource centers provide a warm, welcoming, and respectful place where parents can connect with one another. Parenting is challenging. As many of San Francisco’s parents juggle the balance of city life it has become clear that we can all use support from time to time. None of us can do it alone. FRCs are here to support parents with the highest quality of service. With $38 million recommitted, today’s funding announcement demonstrates our collective mission of expanding opportunity and ensuring a more equitable future for all families living in San Francisco. Since 2012, 25 family resource centers across the city have operated under a shared vision predicated on families who are thriving, connected, and able to support their children’s lifelong success. FRCs share in the investment of building up families — not moving them out. With empathy from shared experience, FRCs advance families in addressing their needs through a range of supports: Family Engagement, Community Connections, Parent / Caregiver Capacity Building, and Coordinated Formal Services. At First 5, we are excited to continue our partnership with DCYF, HSA, and the community organizations working on behalf of San Francisco’s children and families. To find an FRC in your neighborhood or to learn more about the services and opportunities available at each FRC, visit First 5 San Francisco .